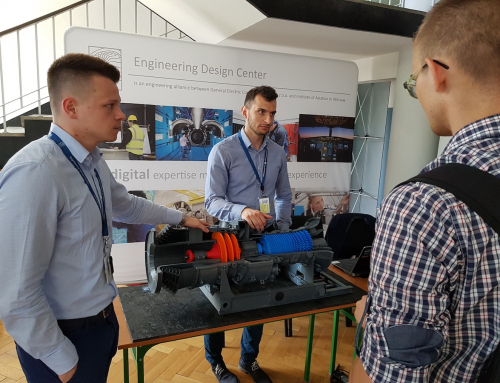 Engineering Design Center (EDC) acted as the patron of 34th International Seminar of Students’ Scientific Groups that was held between 13th and 15th of May at the Military University of Technology in Warsaw. It’s an annual event organized by two university faculties: the Faculty of Mechanical Engineering and the Faculty of Logistics Management. All participants who presented had a chance to win a special reward – a fully paid EDC internship. 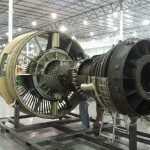 Winners will be developing their skills at EDC during the summer. 1. 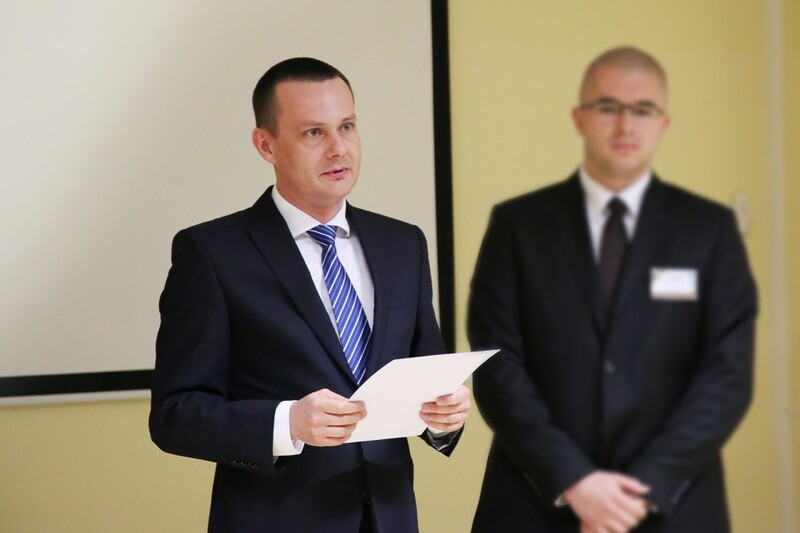 Janusz Kluczyński, Military University of Technology in Warsaw – with thesis „Zastosowanie Inżynierii Odwrotnej oraz Przyrostowych Technik Wytwarzania w procesach regeneracji i modernizacji elementów maszyn”. 2. Adam Zalewski, Bialystok University of Technology – with thesis „System monitorowania parametrów pojazdu Formuła Student”. We would like to thank all contestants for participation in the event. We are looking forward to the winners joining us. Congratulations!